Outstanding anti bed bug protection for your home or business. Get everything you need to protect yourself from this epidemic that has taken hold of New York and its surrounding areas. Travel in confidence with this comfortable anti bed bug travel pillow encasement. Designed to prevent bed bug infestation, this pillow encasement with patent pending zipper technology also offers hypo-allergenic and anti-bacterial components that will help keep your pillow protected. Keep your travel pillow safe and protected from bed bugs by using our premium SecureSleep™ travel pillow cover. It’s an absolutely essential element in keeping yourself and your family safe when you travel. Bed bugs simply cannot get inside our properly closed protector! 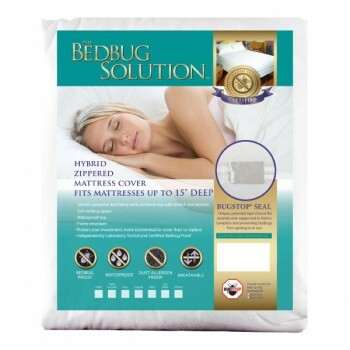 This top quality pillow protection has been entomologist tested and has the same high quality elements found in our premium mattress, box spring and other anti-bed bug products, including scientifically designed and patent pending Zip Tech™ zipper technology, with 3-way protection and re-enforced seams. In addition, it’s incredibly comfortable to use! 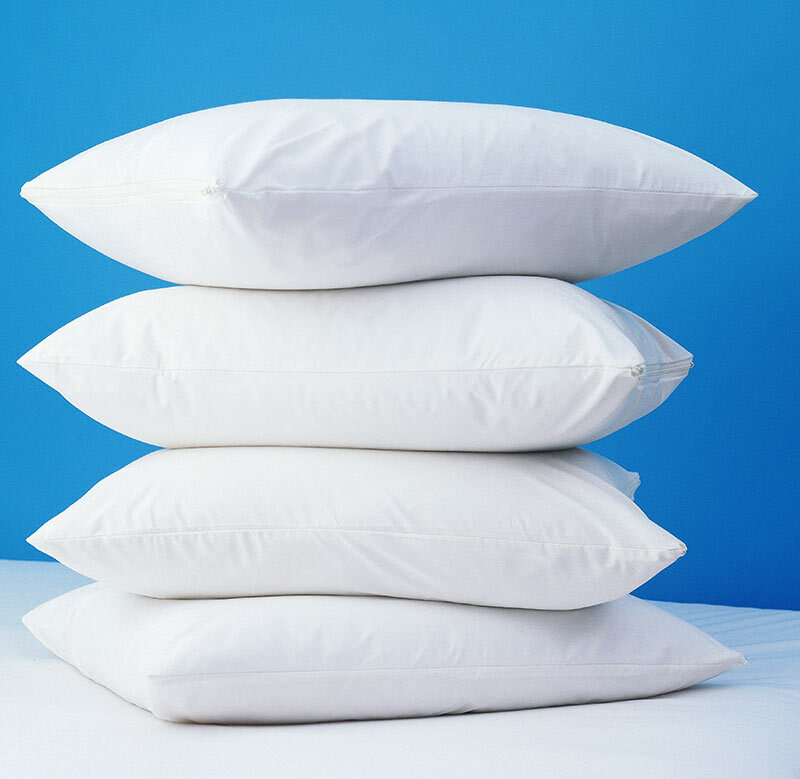 Why Protect Your Pillow Before You Have Bed Bugs? Your travel pillow is one of the most exposed items when it comes to bed bugs. Bed bugs are intelligent little insects, and can move far and fast for their size (about the size of an apple seed full grown). They hide in airplanes, hotels, bed and breakfasts, youth hostels, cruise ships, trains, buses and even taxis. Once they locate their meal of blood, they come running! Protect yourself with our SecureSleep™ Travel Pillow Protection as part of a prudent anti-bed bug program. Don’t bring them home, when the problem can really get out of control quickly! Get Additional Health Benefits, Too! Our SecureSleep™ Travel Pillow Protector also protects against dust mites, other allergens and bio-fluids. Since we’re talking about the very place you lay your head down, keeping these proven allergy triggers out of your airway is probably a good idea!